Bring hyper-realistic digital models to life in a matter of hours, right on your desktop. The Form 3 delivers incredible detail and seamless performance at an affordable price point. 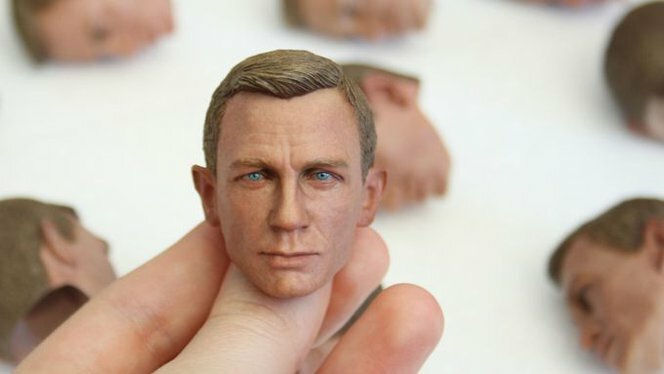 Desktop stereolithography (SLA) empowers you to create high definition models showing the finest details, while making it easy to post-process sculpts for a truly realistic look. Formlabs has teamed up with ZBrush to streamline the 3D printing pipeline by transferring designs directly to PreForm for printing. 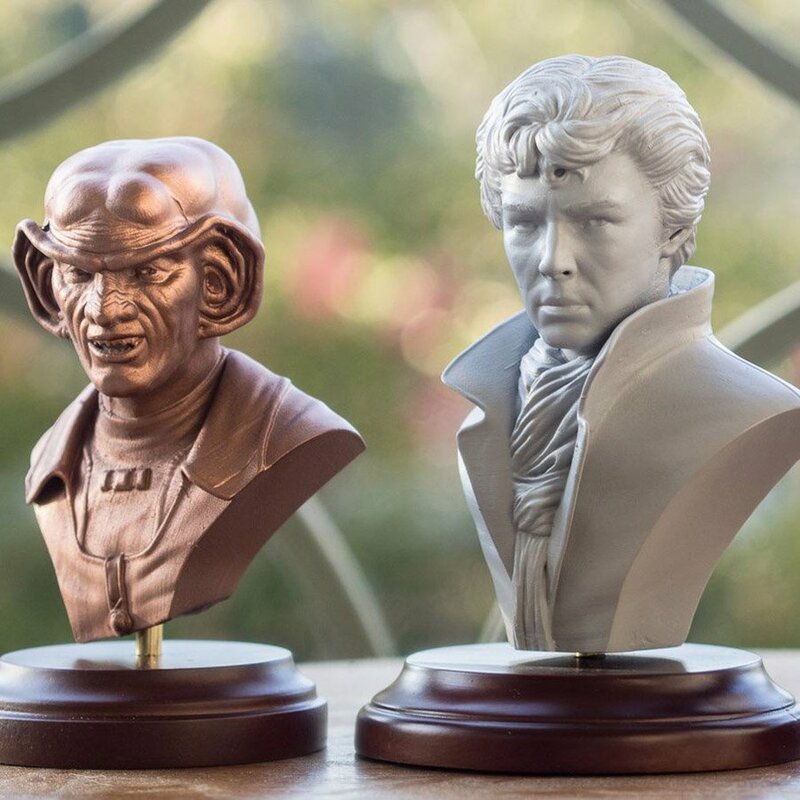 Read the article: Toria Casarro at Modern Life Workshop creates hyper-realistic portrait sculptures of actors and celebrities in iconic roles. 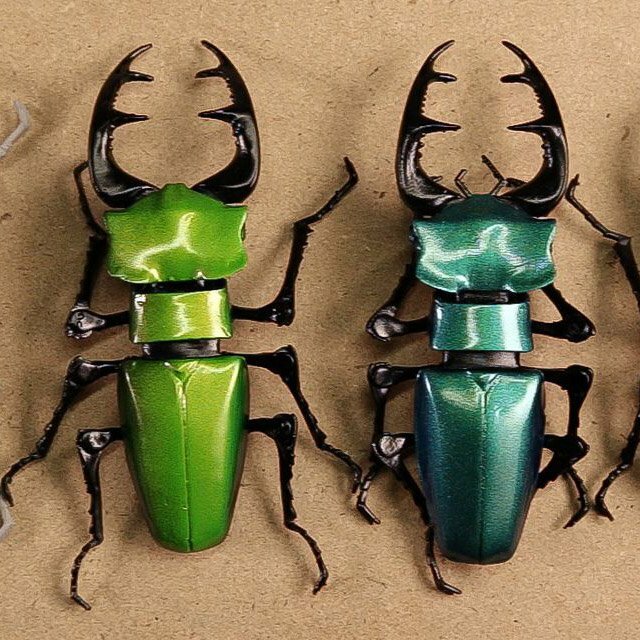 Their artwork features tiny details that must be rendered with precision. Bring concepts beyond the computer screen with physical objects instead of flat renders. High-fidelity models will help you communicate with clients while keeping production in-house, giving you greater control, as well as saving time and money. 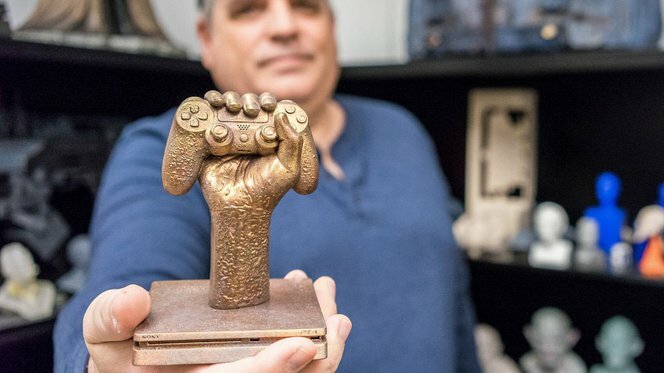 Read the article: Sony's Fabrication Arts and Design group uses desktop stereolithography 3D printing to bring video games to life, creating collectibles, promotional items, props for live action trailers, and more. Whether you need one part or hundreds, the Form 3 supports your workflow from prototyping, to molding and casting. 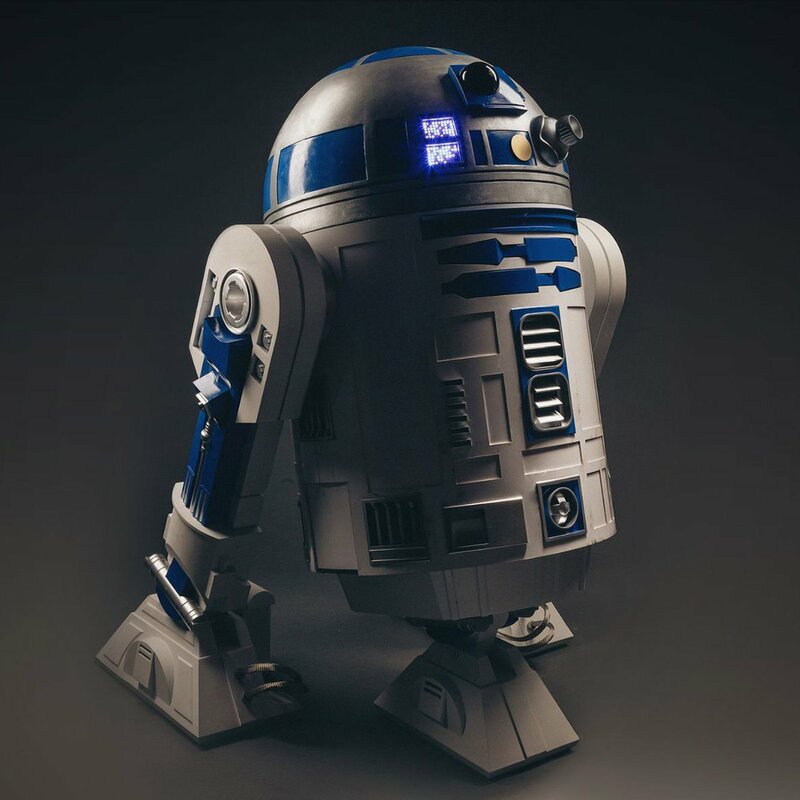 Formlabs parts have starred in stop-motion films, epic video games, bespoke costumes and even blockbuster special effects (as seen in Interstellar, Ant Man, and more). 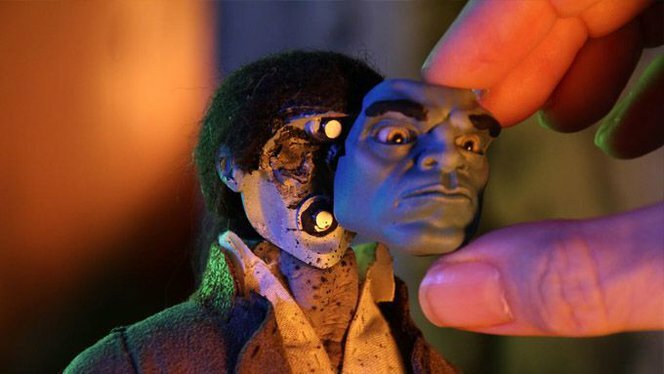 Read the article: The creators of House of Monsters, a spooky stop-motion animation series used SLA 3D printing to make hundreds of faces and props, saving 10x the costs compared to alternative methods. Learn how to integrate 3D printing into your workflow with free resources from Formlabs. High resolution 3D printing, intuitive software, and specialized materials to show the finest details, all in one package.